While media debates whether data is the new oil or not, one thing is clear: Like oil, data needs a lot of processing. From Facebook to growing startups, any successful organization that handles a growing volume of data, must be able to organize, access, secure and process data to convert it into insights and decisions. There are many tools and vendors to consider, particularly in terms of the needs of the business and the task at hand. However, regardless of the task, the goal is to ultimately find a way to make data as useful as possible while minimizing cost, risk, and resource consumption. Leading tech companies such as EMC predict exponential data growth with available data doubling every 2 years. With this increase in volume comes an increase in need to determine a way to manage it. Subsequently a wealth of data management techniques, tools, vendors, careers, have emerged to support this need. 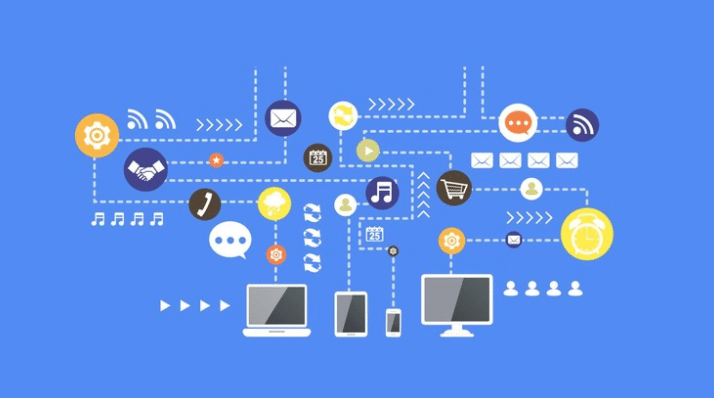 To better help your business achieve effective data management, it is necessary to first understand what exactly is data management and how it can become beneficial for your organization. Data has a lifecycle that requires careful management from the day it is created until the day it is no longer in use. By managing this data properly, the risks are greatly decreased and the usability and quality of the data is greatly increased. Ultimately these two things together lead to a better and more profitable business no matter the industry or topic. 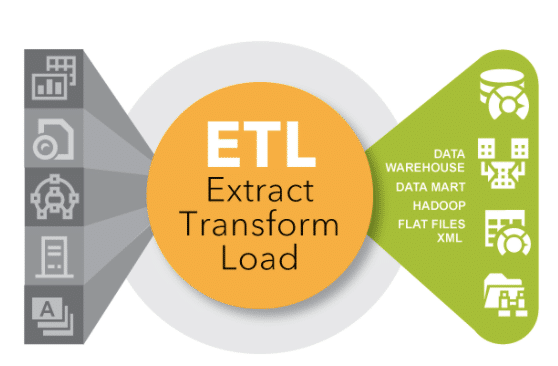 ETL, or Extract, Transform, Load is the process of integrating data from multiple applications (systems), converting them to a single format or structure and then loading the data into the target, often a data warehouse. This process is essential for data analysis, business intelligence, and other related tasks – particularly in businesses with a wide range of data sources and formats to consider. Selecting the right tool to do so is integral to ensuring the success of not only the specific action, but also for the overall goals and efforts of the business. To learn more about ETL and get a better understanding of how businesses use it, visit our ETL blog post. ETL is one key processes needed to extract value out of data. Data can then be used for a wide range of analysis, intelligence, and reporting functions. For industries that manage large amounts of data, often from disparate sources, ETL can be impactful.